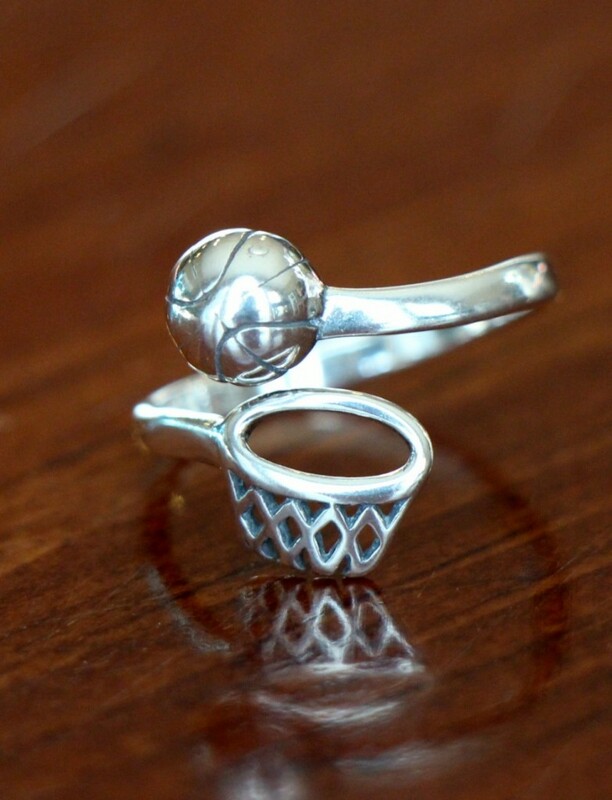 Are you looking for a unique basketball jewelry gift to give your favorite basketball player, coach or seniors at the end of year banquet? 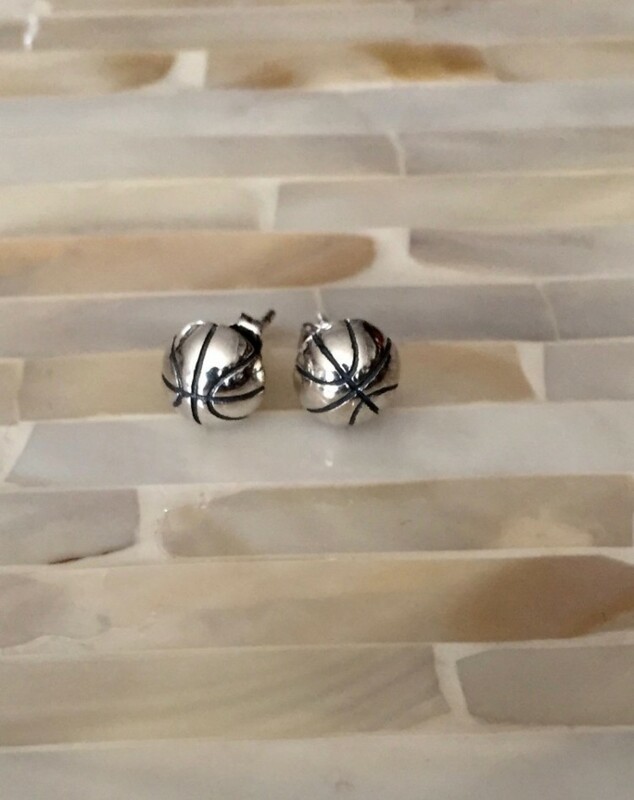 Personalize an athlete’s name necklace with a basketball charm, her name, number, team or inspirational message to help remember all the good times she had on the court with her teammates. 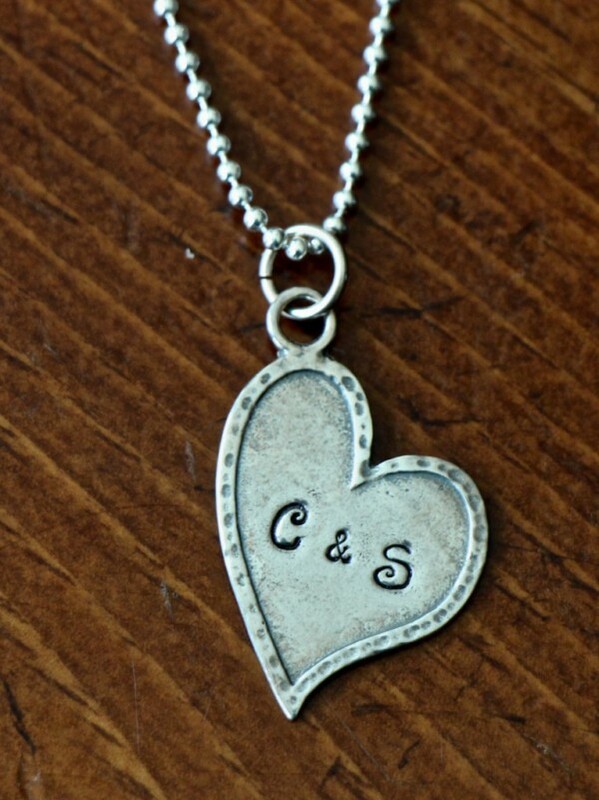 Personalized hand stamped jewelry gifts- perfect for the one you love this Valentine’s Day. 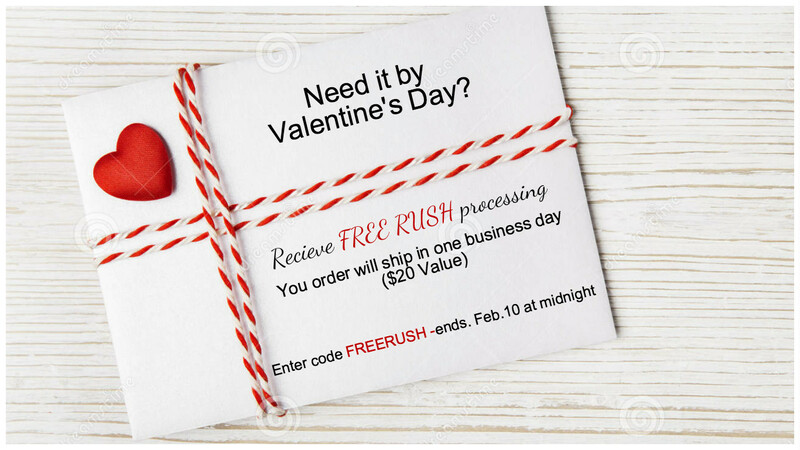 Personalize a stackable name ring or heart pendant necklace with a name, initial or special date to wear close to her heart. 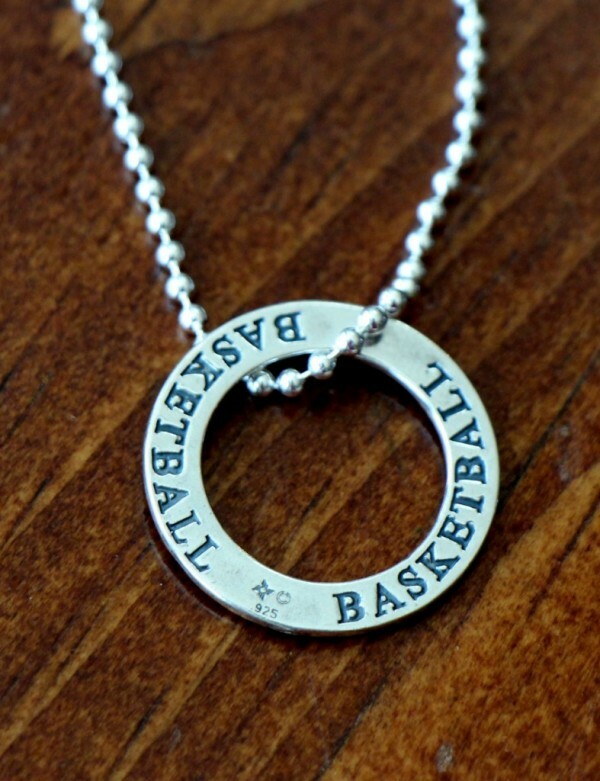 A personalized sports name charm necklace makes a great coach gift to show your appreciation and celebrate an unforgettable season. 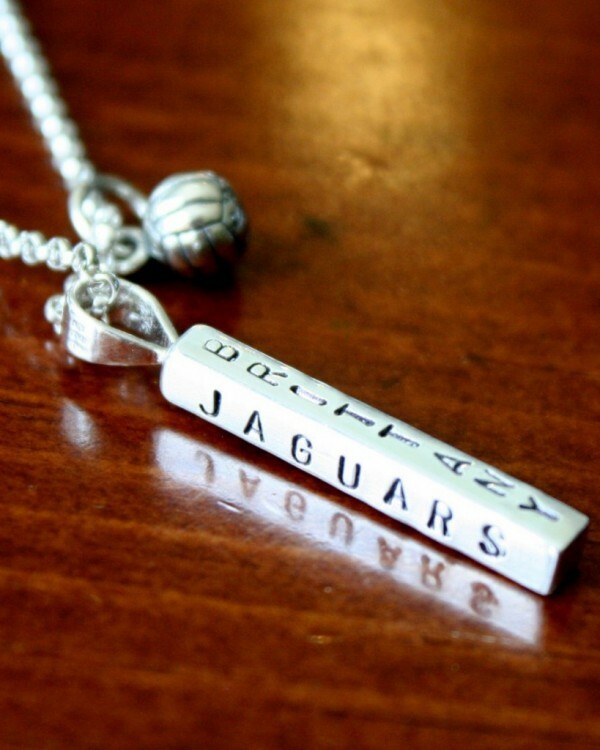 Select your favorite sports charm and personalize the four-sided name bar with a name, team, date, sport, coach and inspirational words. 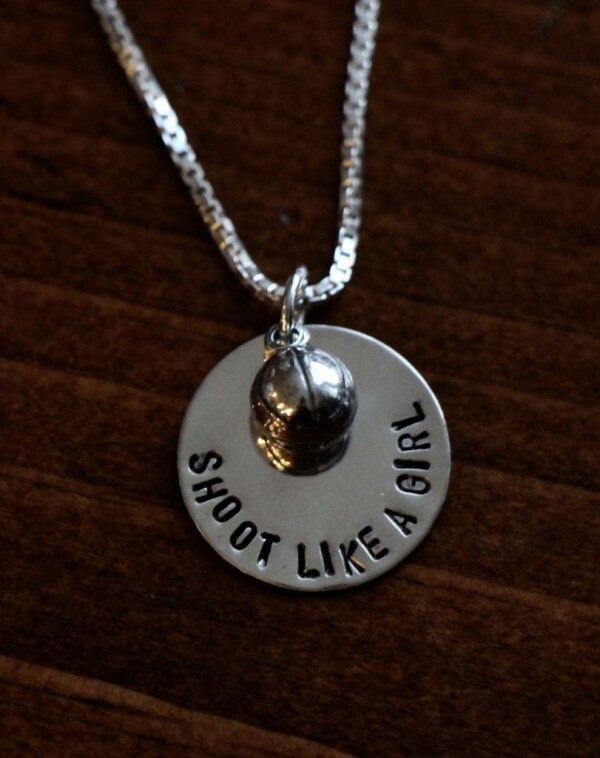 Sterling silver, hand stamped necklace is available in: baseball, basketball, cheer, figure skating, football, golf, gymnastics, hockey, lacrosse, soccer, softball, swimming, tennis, track and volleyball.